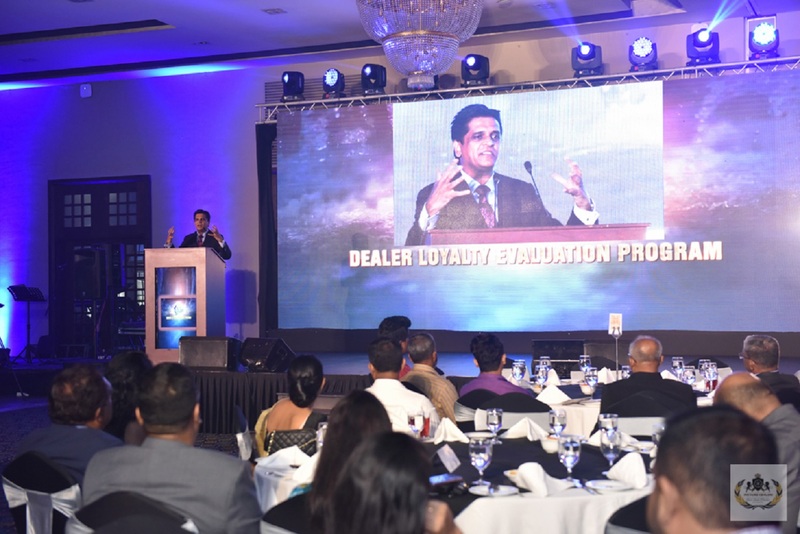 The Top 10 S-lon dealers from Galle, Hikkaduwa & Kalutara regions for the year 2017 were acknowledged and rewarded for their excellence and loyalty towards the S-lon Brand at the Dealer Loyalty Evaluation Program, held recently at hotel Blue waters wadduwa. Top 10 S-lon dealers from each region were evaluated based on their achievement of goals and continued loyalty for the S-lon brand. The top dealers were recognized and rewarded for their outstanding achievements.